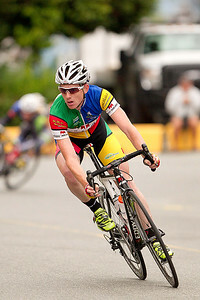 Cycling races in the Vancouver area. This is typical of any Event you have that requires Photographs. Cyclists are heading out for the race. 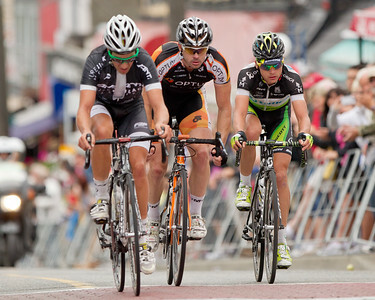 Racers are cycling toward a down hill. Cycling on the flats and making the turn. 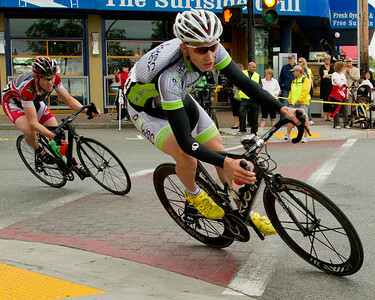 Cyclists are cautious as they make the turn. 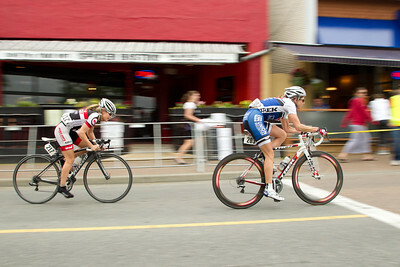 Cyclists making another turn on the course. 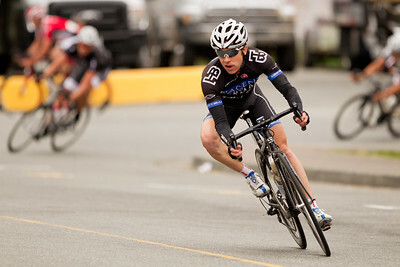 Cyclist making the turn with speed. 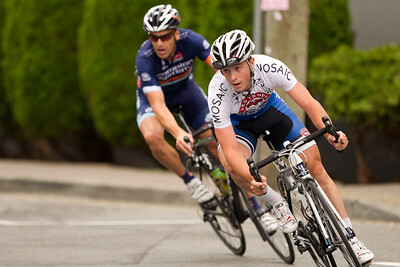 A local cyclist is in pursuit. 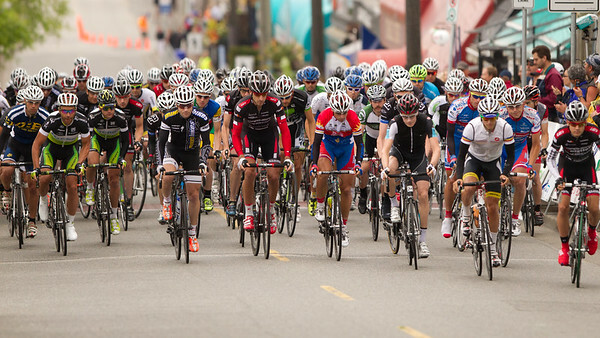 Cyclists are in a large group. 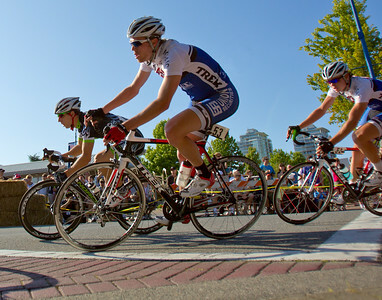 Cyclist race the course and are at times part of a group during the Tour de White Rock. Rounding a corner with speed these cyclists are trying to reach the pack. 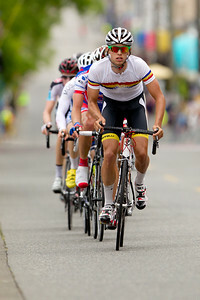 Cyclist is showing speed as he heads down the course. 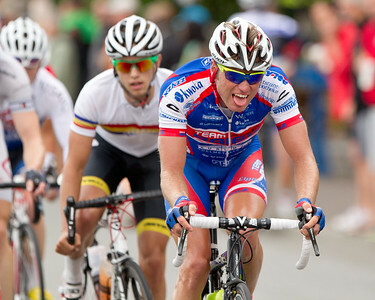 The Cyclists are Racking toward the finish line. Cyclist speeding down the hill. The finish line is in site.